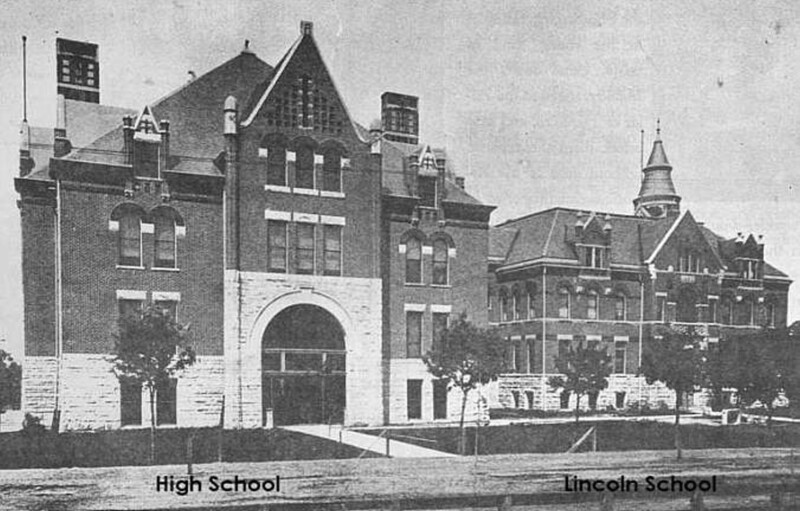 Historic pictures from Lincoln Street. 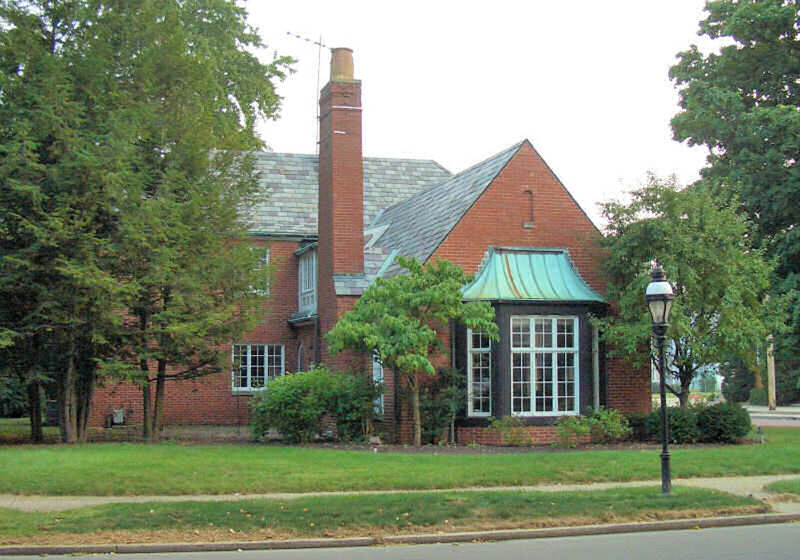 The properties in this area are located within both the West Central and Historic West Eighth Street Districts. 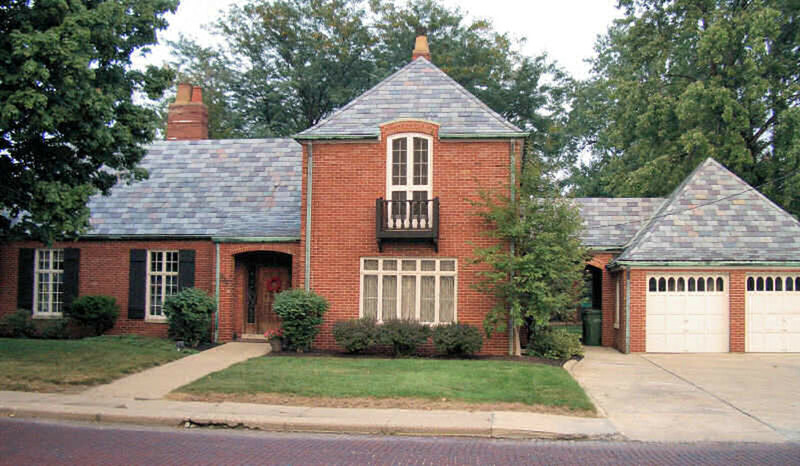 A great example of an English style Cottage popular in the 1920s. 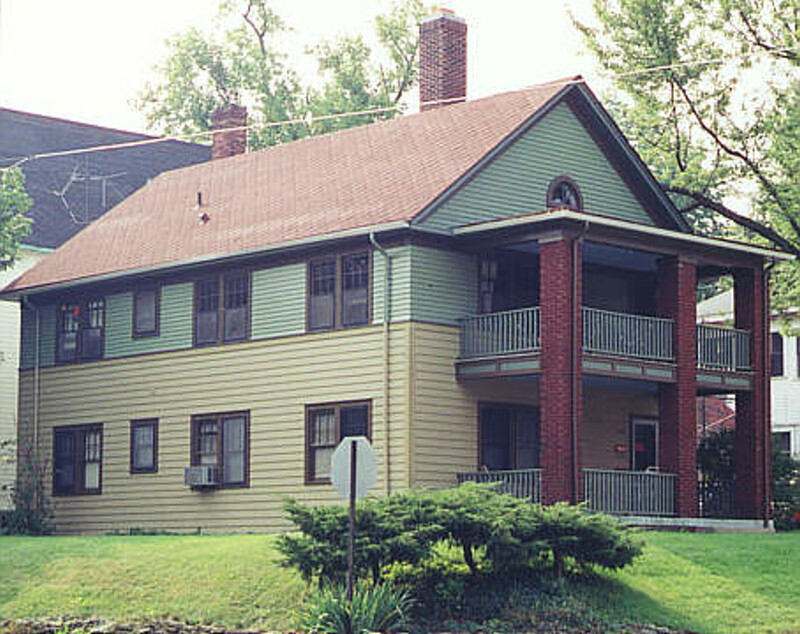 This home retains nearly all of it's original features including the slate roof and copper gutters. Note the chimney pots. Another "save" - this property has been carefully restored inside and out. Constructed in the 1920s as a two unit apartment building, it is original down to the wood framed screens. 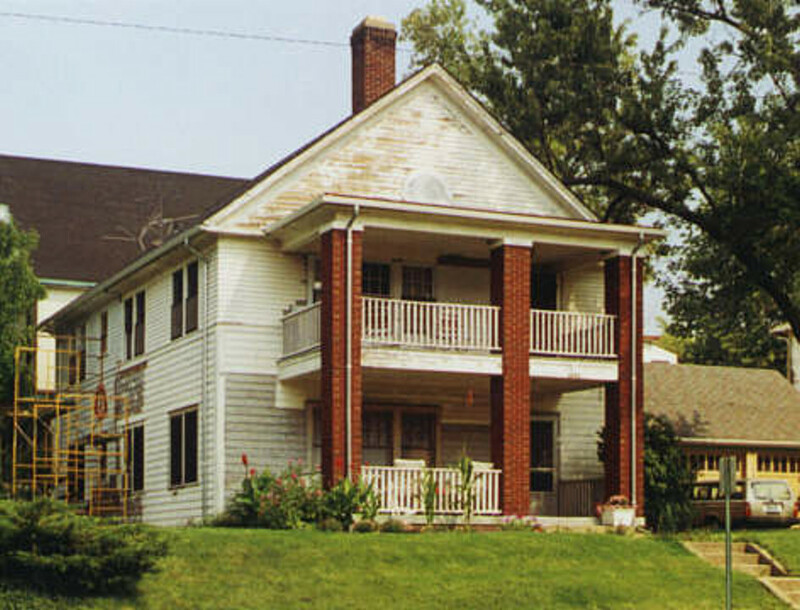 The owners removed all paint from the house prior to the new paint job. 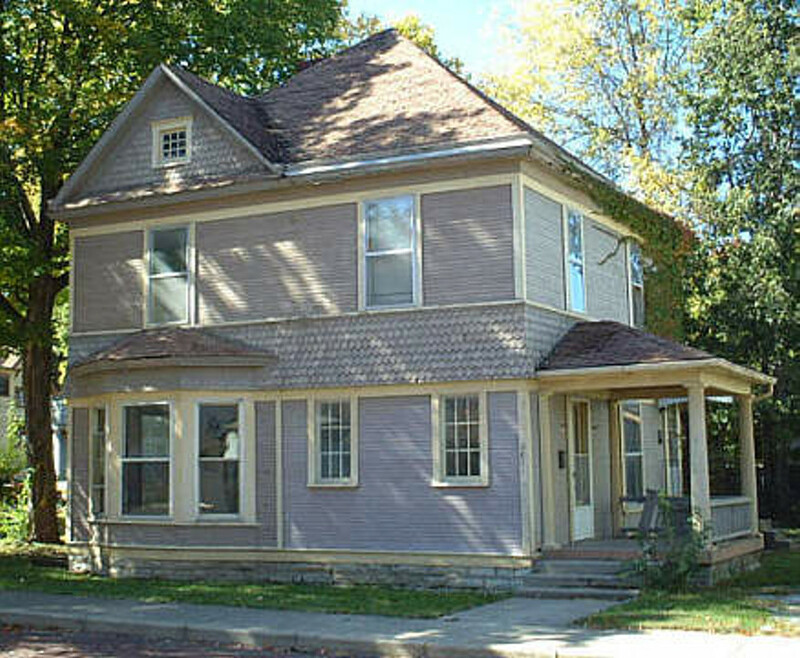 A great original home that is soon to be taken back to single family. 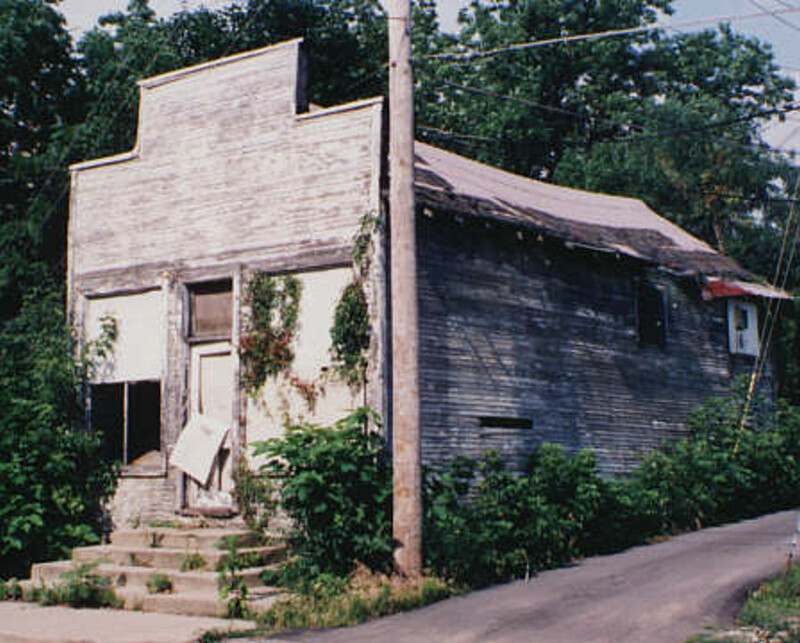 A restoration plan has recently been submitted by the new owner. Another Save?! 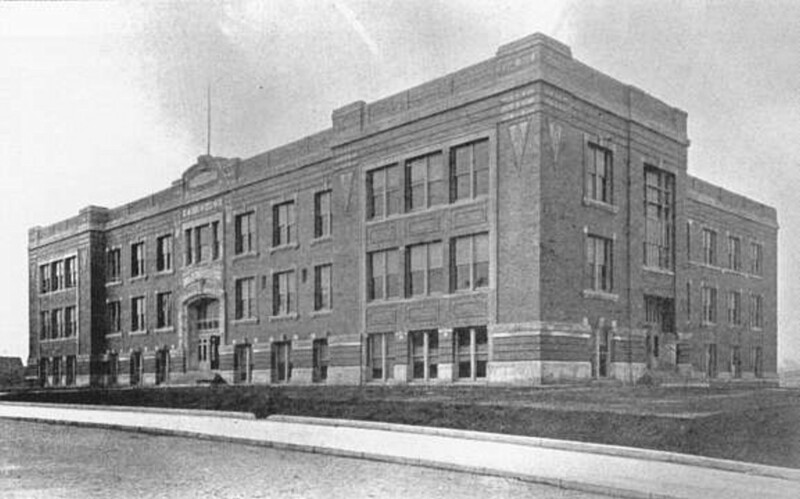 The former Anderson High School in 1915. Burned in 1999 after sitting vacant for one year. Was to be used for housing. 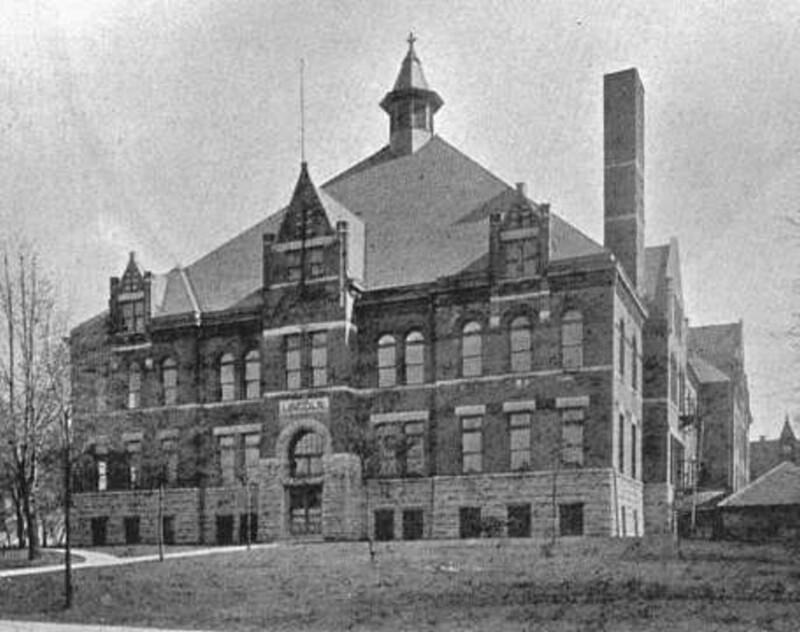 Was demolished for construction of the Wigwam complex.